Winter Hours begin at all MCPLS locations on Monday, December 3 and will last until Monday, March 4. Winter weather closings and warnings (including for the Bookmobile) will be posted on our social media sites, so please look there or call your branch if the roads look slick. 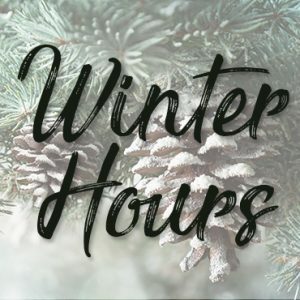 Full winter hours are below!